The Alpinestars GP Race Suit has been fully redesigned for 2018. 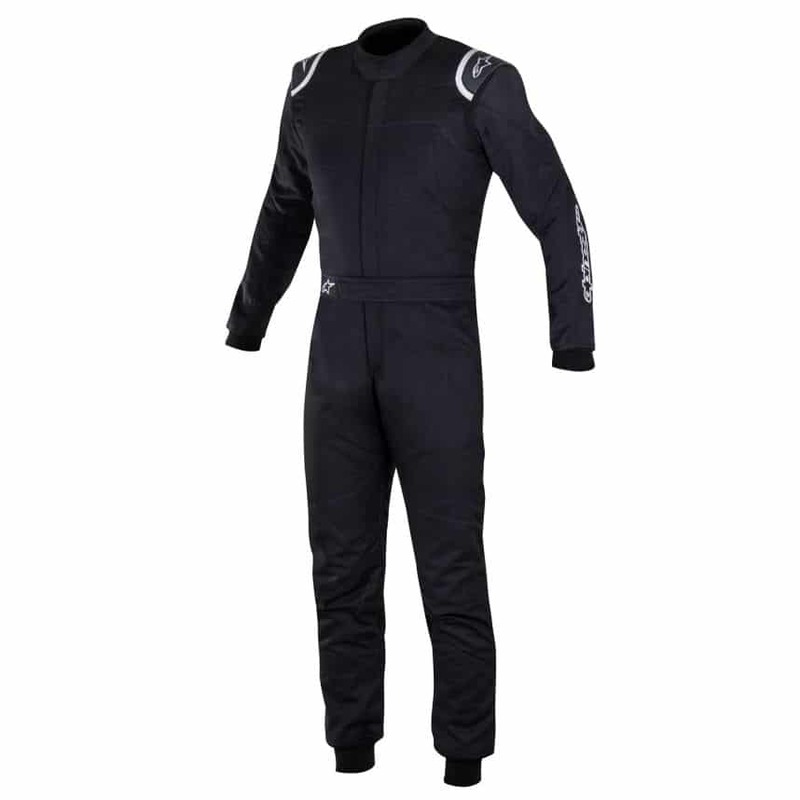 The stylish suit is packed full of features including fully floating arms and a back stretch panel to ensure a full range of movement in the race car. The GP Race suit has a two layer aramidic construction meaning excellent protection and comfort. 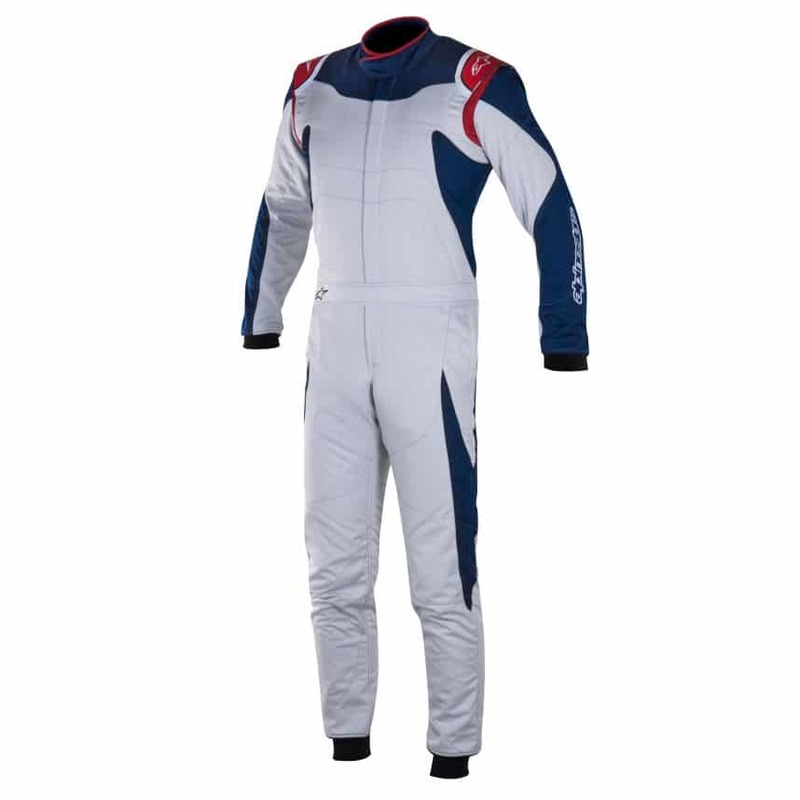 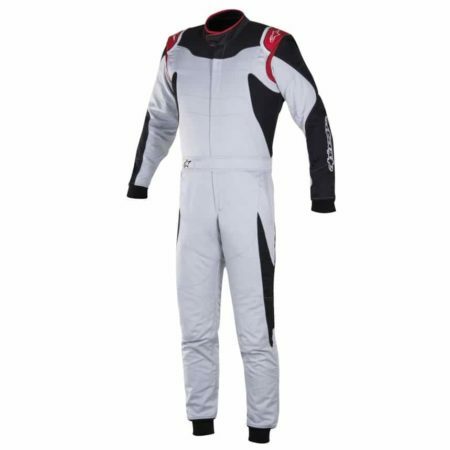 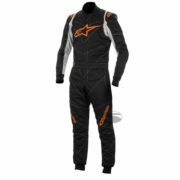 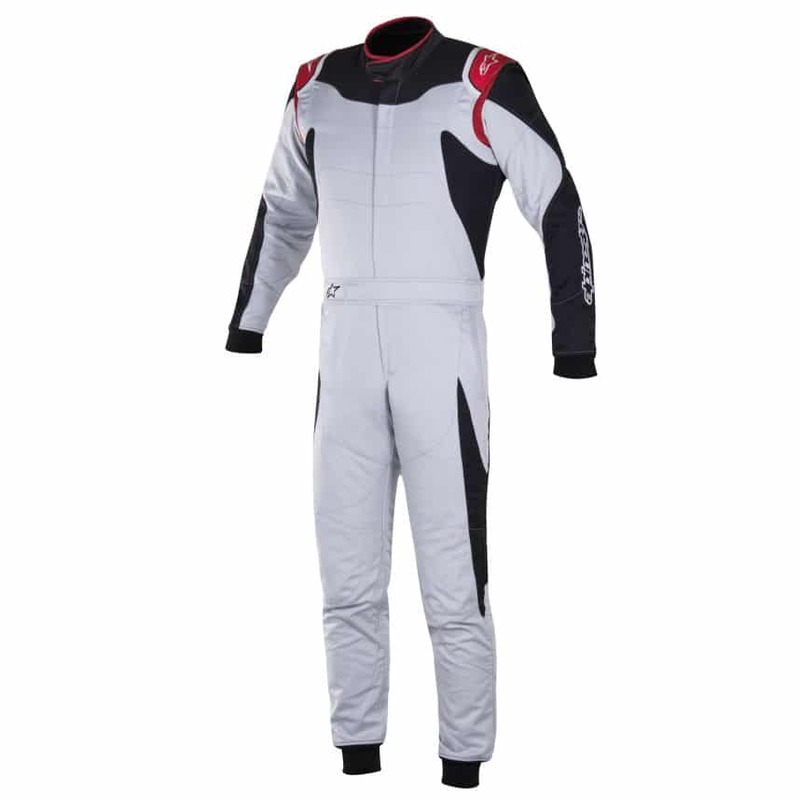 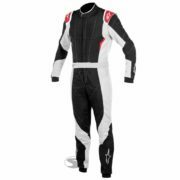 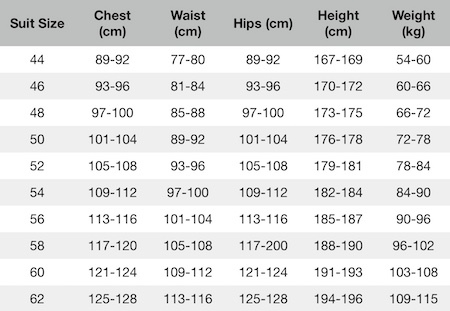 The Alpinestars GP Race suit has anatomical arm, leg and torso panelling to give the driver the best fit in car. 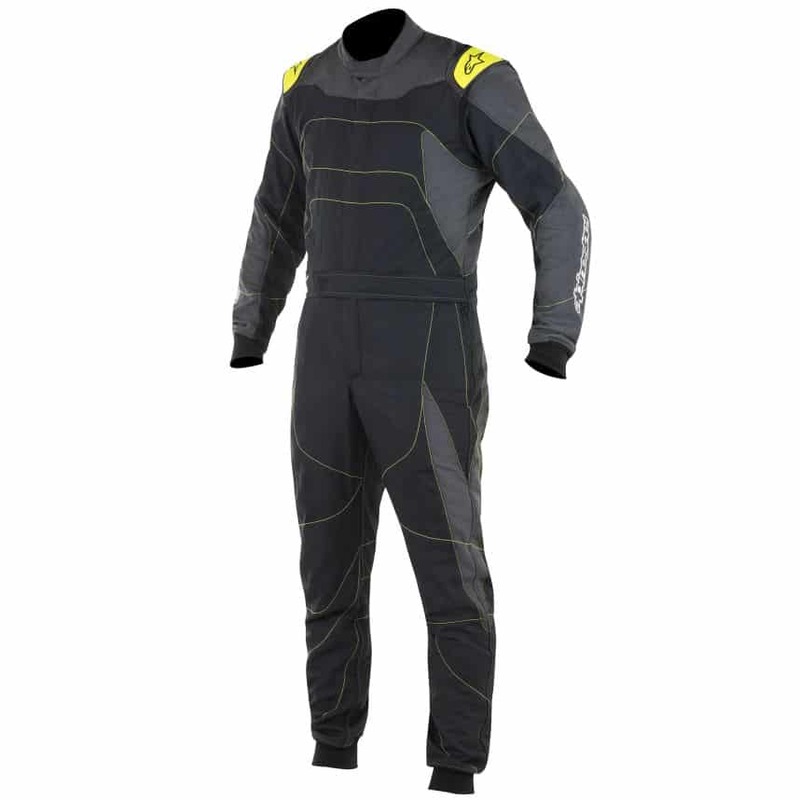 The suit also features pockets for when not on track. 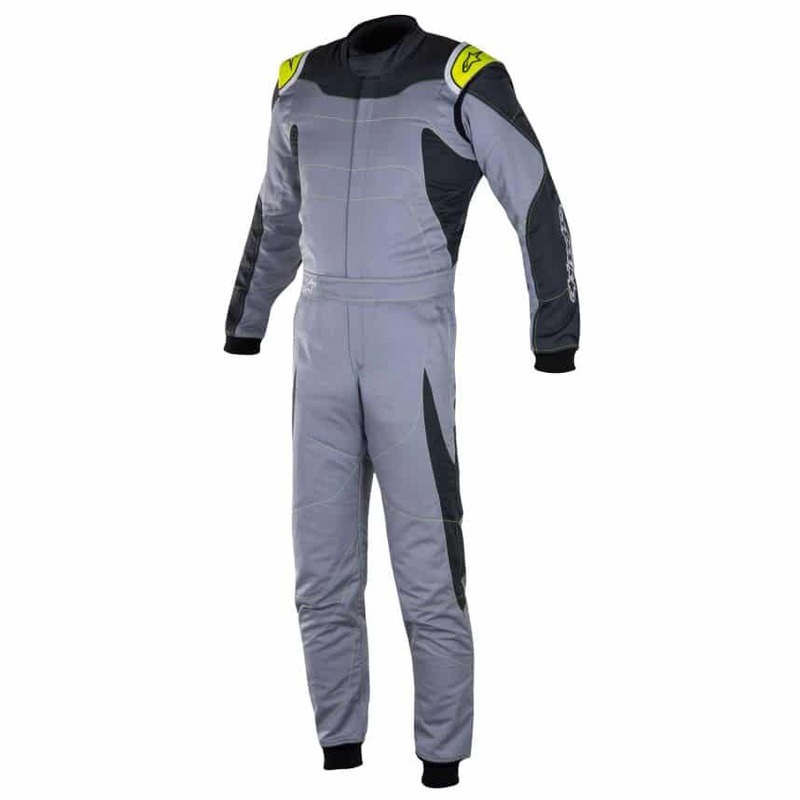 The suit is FIA 8856-2000 and SFI 3.2A/5 approved and comes in a stylish range of colours.